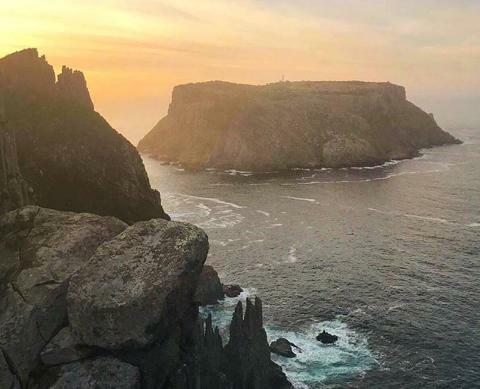 On the daypack only trek, witness the towering cliff faces of the Tasman Peninsula, home to the awe-inspiring Three Capes. 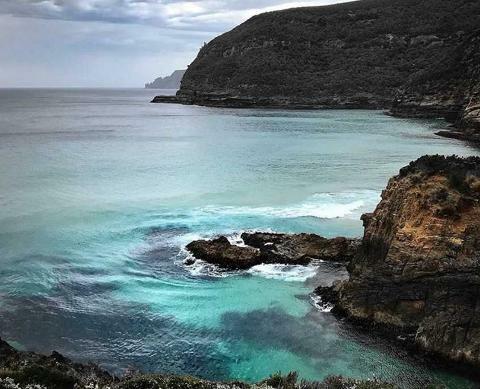 Made up of Cape Raoul, Cape Hauy and Cape Pillar, Three Capes is considered by many to be the most unique coastal landmark in Australia - if not the world. 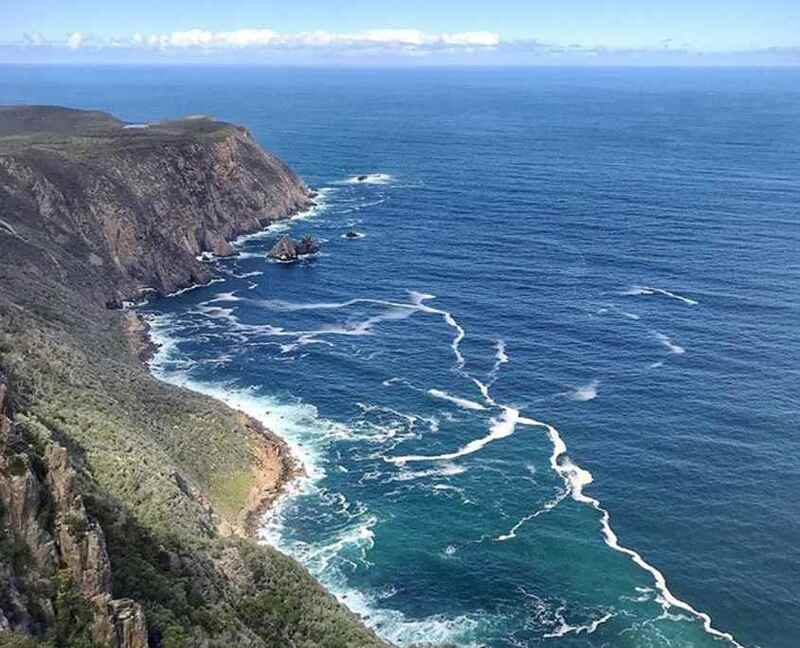 Your adventure will take you to the summit of Mount Brown, providing breathtaking panoramic views of Crescent Bay, Cape Raoul and Cape Pillar. 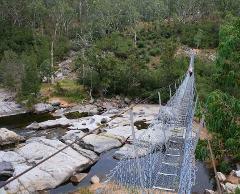 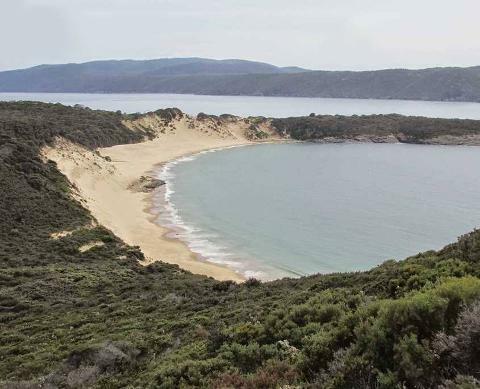 You'll also trek the coastline from Waterfall Bay to Fortescue Bay. 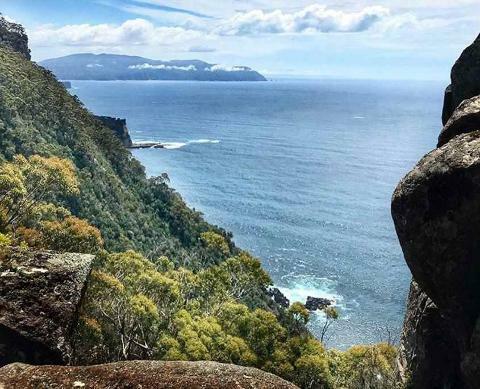 The longest trek of your four-day itinerary, this stretch is one of the most stunning in Tasmania with its impressive vistas and ever-changing rainforest landscape. 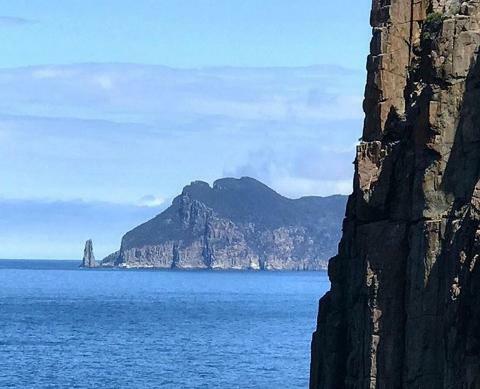 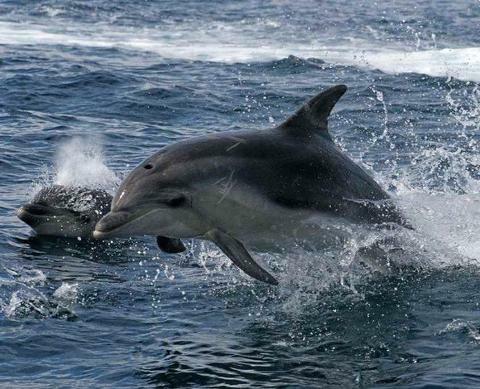 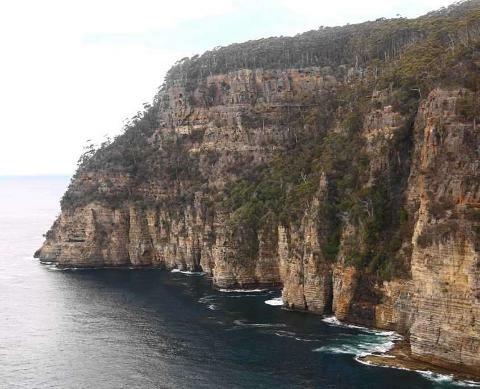 On the final day, you'll head to the water for a three-hour wilderness cruise of Tasman Island, Cape Pillar and the coastline up to Eaglehawk Neck with award-winning Pennicott Wilderness Journeys. 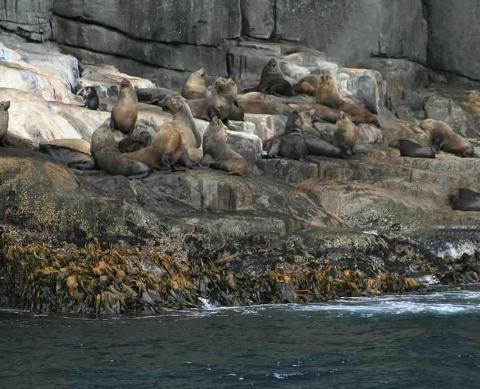 Get even closer to the local sea life who call this exquisite and untouched region home (optional extra when booking). 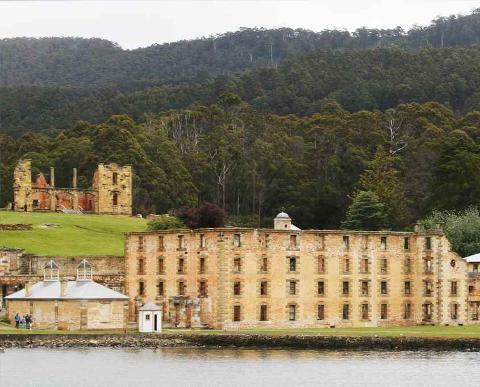 Learn about the infamous history of the Port Arthur convict settlement during a delicious team dinner at the highly acclaimed restaurant 1830, set within the gates of Port Arthur and overlooking the world-renowned historic site. 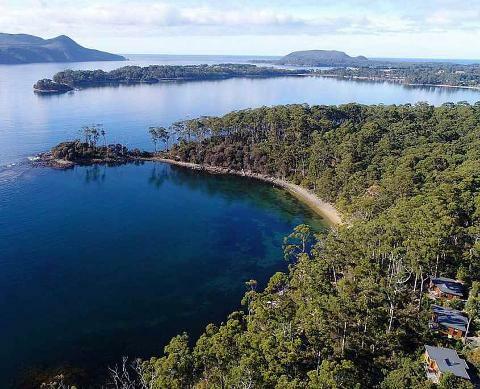 You'll get to experience the best of what the Three Capes and Tasman Peninsula has to offer each day and then head back to your four-star accommodation at Stewarts Bay Lodge in Port Arthur to refresh, dine on seasonal meals made from local produce, and prepare for your next day's exploration. 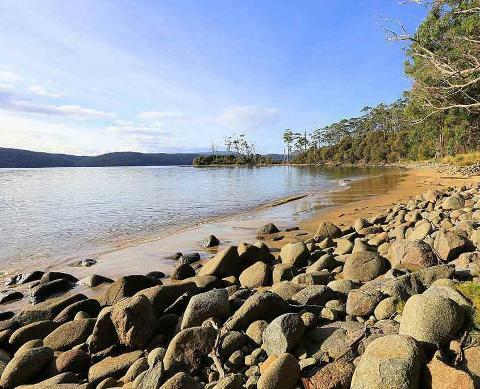 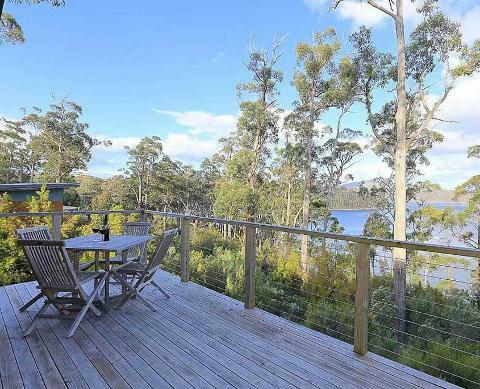 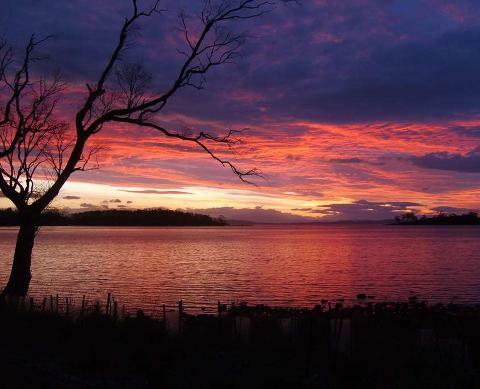 Stewarts Bay Lodge is nestled between the beach and the forest, where you will sleep to the sound of the calming ocean, amongst the world heritage national park. 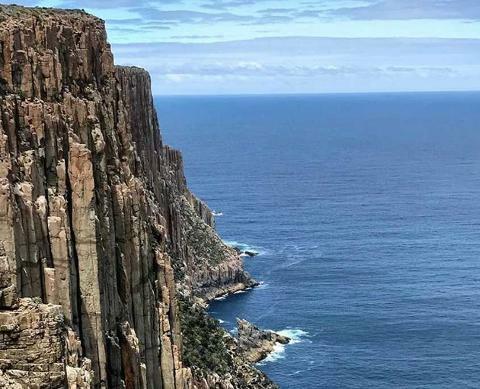 Please note: This trek is not associated with the self-guided trek of The Three Capes operated by the Tasmanian Parks & Wildlife Service. 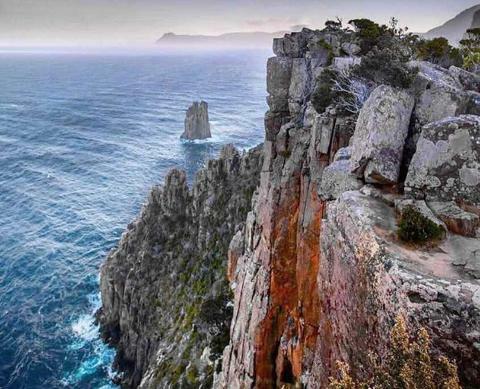 NOTE: Please refer to the Three Capes and Tasman Peninsula information page for more detailed information on this trek.